If you use, or are thinking of applying to Lifeline, you should know about some important changes coming to the program. Reminder: Lifeline is a government assistance program that provides a monthly discount for communications services to eligible low-income households. These includes phone (landline or wireless) and, where available, broadband internet and service bundles. One discount is available per household. Previously, local service providers were required to help administer the Lifeline program by receiving and approving customers’ Lifeline application. However, the government recently began a multi-year transition to a centralized system for processing Lifeline applications and renewals. 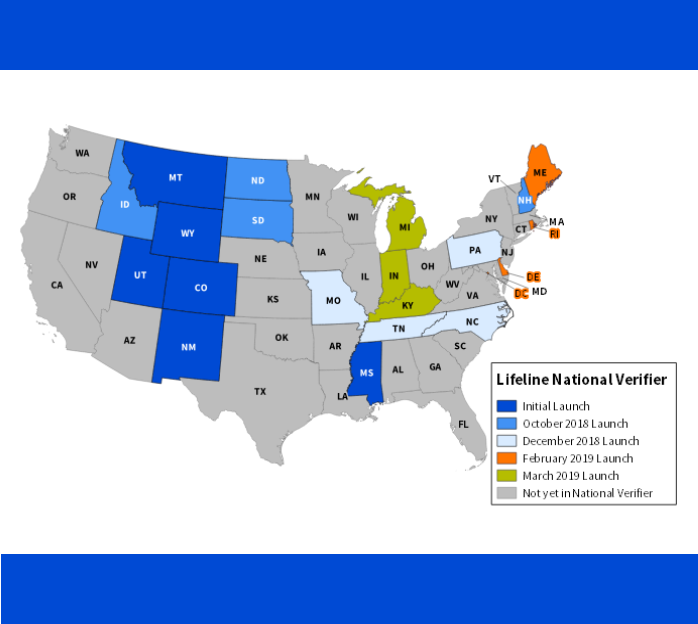 This new system is called the Lifeline National Verifier. 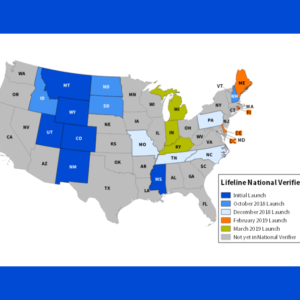 The National Verifier connects a variety of state and federal data to confirm the identity and eligibility of Lifeline applicants. The goal is to ultimately simplify the process and prevent duplicate benefits. The National Verifier process is rolling out in phases. It started with only a handful of states, but the goal is to complete the rollout to all remaining states by the end of 2019. 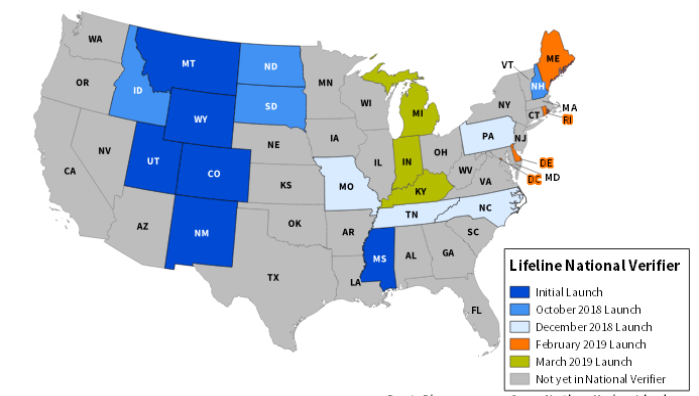 There is a different Lifeline application and renewal process in place in certain states. How you previously applied for or renewed your benefit may have changed or will be changing. 1. Visit tdstelecom.com/lifeline.html. You’ll find a detailed breakdown of what application process to use depending on the state where you live. 2. Note how your Lifeline benefits will be activated. The National Verifier process requires different steps to activate your Lifeline benefits than you may have used previously. 3. Read any renewal materials carefully. With the National Verifier process rolling out, your renewal process may not be the same as in the past. It’s more important than ever to read over your renewal information closely. 4. Watch your mail carefully—Lifeline mailings may not be from TDS. In many cases you may be contacted by the Universal Service Administrative Company (USAC)—not TDS. If you’re in a state transitioning to the National Verifier, or if you’re applying for or renewing benefits, you will receive communications from USAC. It’s very important to read these carefully or you may lose existing Lifeline benefits or fail to receive new Lifeline benefits. 5. Call the right person for help. If you live in a state that is using the National Verifier, call 1-800-234-9473 for help or questions. If you live in a state that uses the TDS Lifeline application, call us at 1-888-225-5837 for help or questions about your application.